If you are like me and closely follow other travel folks on Twitter and read FlyerTalk regularly, then you are well aware of the big, national hotel chains: Marriott, Hilton, IHG, and Hyatt. I have branded credit cards and collect points with three of the four. When I am looking to book a hotel; typically I look at these chains first. Points are great to accumulate. Between credit card sign ups, promotions, and stays, I have accumulated months of free nights. I love my chain properties. With chain hotels, you also typically know what you are going to get. Free breakfast but basic rooms and service at Holiday Inn Express. Luxury and great service at Park Hyatt. Standard business hotel offerings with club access as a Diamond at Hilton. Independent hotels can be a gamble. You have to do more research to make sure the hotel works for you. Chain hotels typically update every 7 years. With independent hotels, it could be as regular, or it could be decades. Still, independent hotels can offer benefits that large chain hotels don’t. This past week I have been traveling in Portugal and Spain. With the exception of a few nights, I have stayed at independent hotels. Here are some of the benefits I noticed as I am reminded not to only consider the hotels where I can collect and redeem points. To stay in a hotel in the heart of old town Europe, you have to stay at a small, independent hotel. In Seville, the closest big chain hotels were located in the new part of town. 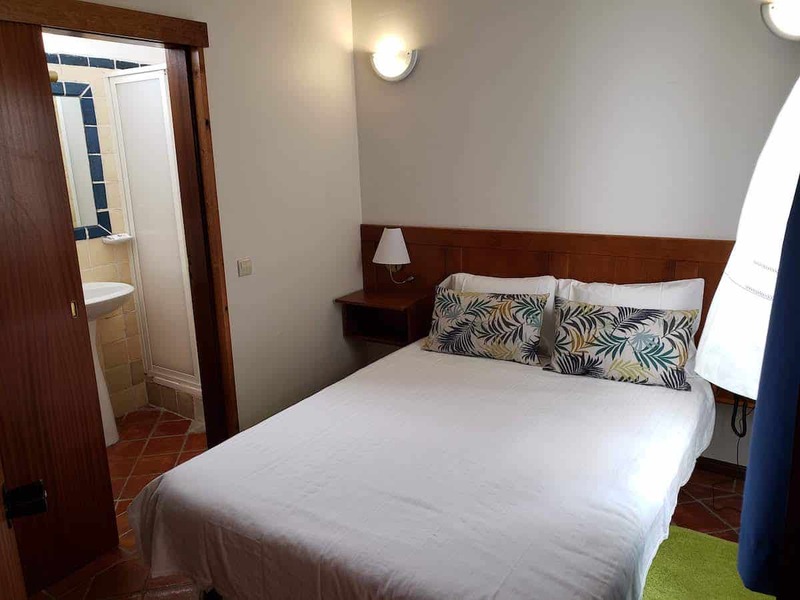 The old town only had smaller hotels like the Hotel Murillo that was a short walk through narrow alleys to the Alcazar and Cathedral. 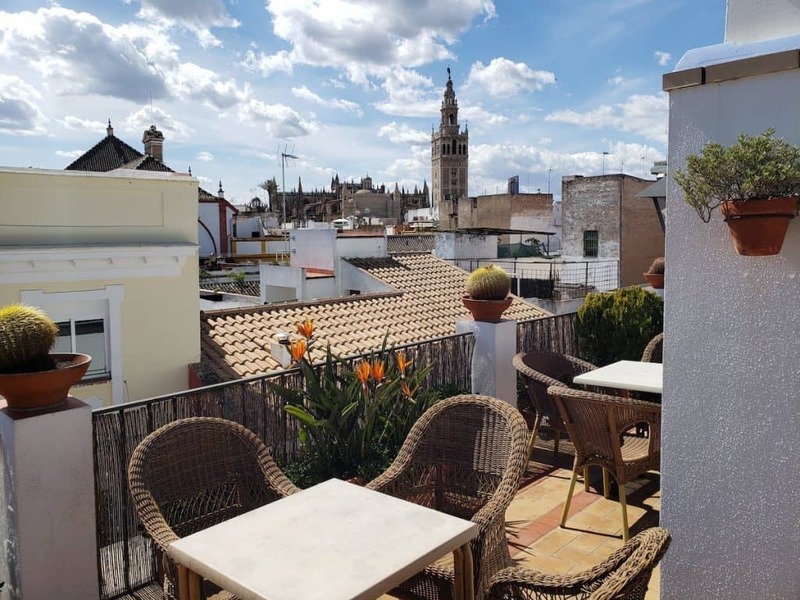 Rooftop terrace at the Hotel Murillo in Seville. There are tons of small towns that are simply too small to support brand name hotel. 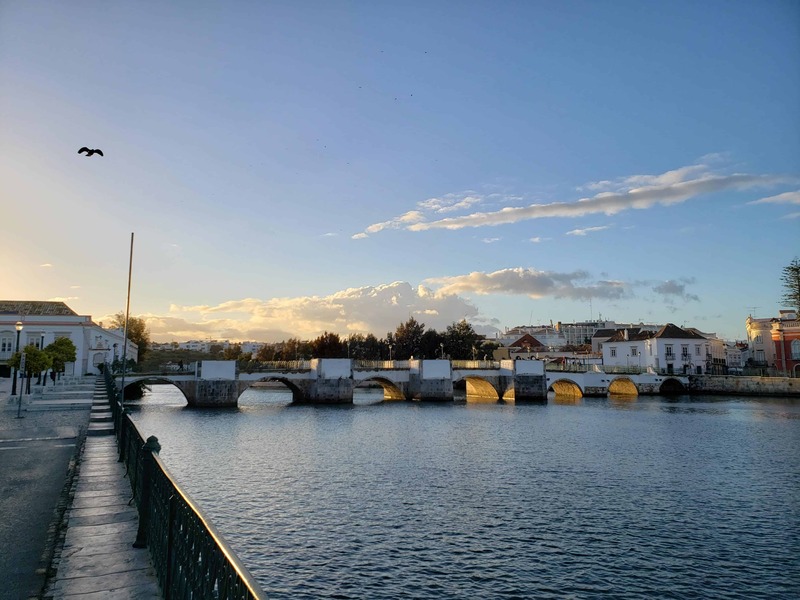 Tavira, Portugal, is a town of only 27,000 residents. There were many hotels but not one was a chain. I would have gone to a bigger city nearby to find a chain hotel. If you have high status with a hotel chain, the breakfast is often included. I have found that most independent hotels in Europe, at least, offer breakfast included with the room rate. It may not be as deluxe as a large chain hotel or include hot foods, but it will be enough to get you going. Independent hotels are, by definition, unique. 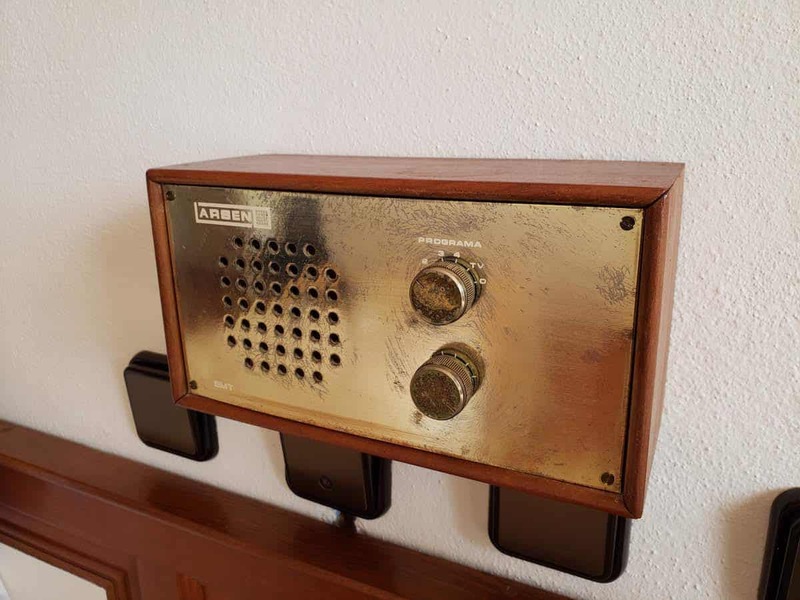 Of course some can be bland or quite basic, but I’ve found some charming things about the small hotels I’ve visited. Caso do Barão, with only 12 rooms, had a small courtyard with plunge pool and lemon trees. While high end chain hotels may try to get to greet you by name or leave a printed welcome letter and gift in your room, smaller independent hotels are often run by just a couple of staff (or the owner) that get to know you. It isn’t going above and beyond, it is just by the nature of the non-corporate management. Hotels that are part of a chain are typically owned by someone besides that company. The owner of the property (which may be an investment group) then pays the chain to be flagged with the brand; essentially for increased recognition. This is an extra overhead that independent hotels don’t have. I have found that independent hotels that are the same price on a given night as their chain neighbor are typically a step up. You get more for your money. My mom and I stayed in a two bedroom, two bathroom “family suite” for €80/night. 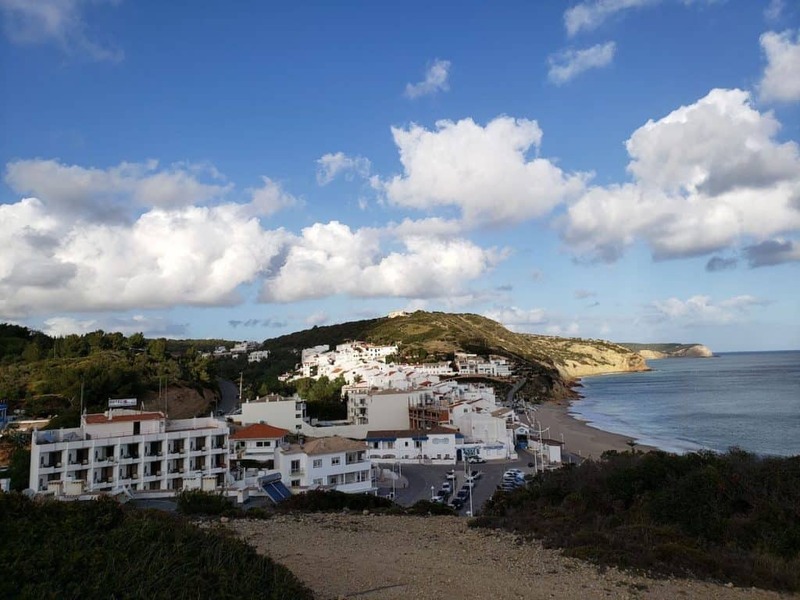 In the small town of Salema, Portugal, a hotel right on the beach, though very basic, only cost €63/night and included breakfast and a balcony with view of the ocean. Hotel Residencial Salema, pictured lower left. Go in with proper expectations. Staying at a two star hotel in Europe? It may not have a coffee maker in the room. The bathroom products might be generic. But in the grand scheme of things, are those the things that matter? Most people I talk with in the travelsphere tend to stay in either a chain hotel or an Airbnb. 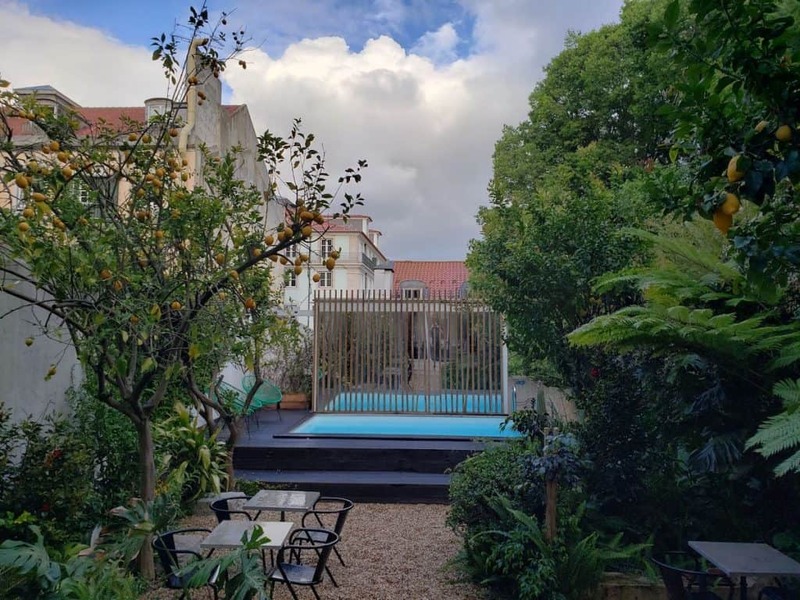 Do you consider independent, non-corporate hotels when traveling? Or do you stick to the big names where you can earn points and status?